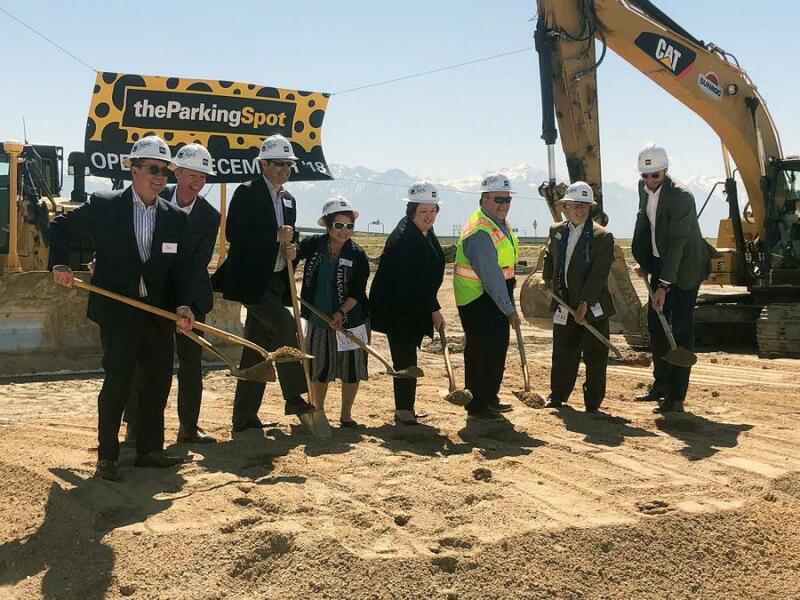 Big-D Construction and The Parking Spot held a groundbreaking ceremony to celebrate a new parking facility near the Salt Lake City International Airport. The Parking Spot is the nation's largest near-airport parking company with more than 38 locations across the nation. This facility with be the first for the company in Utah. The new, 33-acre property will provide more than 700 covered spaces and 1,200 uncovered spaces. The facility will feature a sustainable design, including solar reflective canopy structures, 100 percent LED lighting, electric vehicle charging stations and use recycled building materials. The project is expected to be complete by the end of the year. This is one of several projects Big-D is working on or completed at or near the Salt Lake City International Airport. 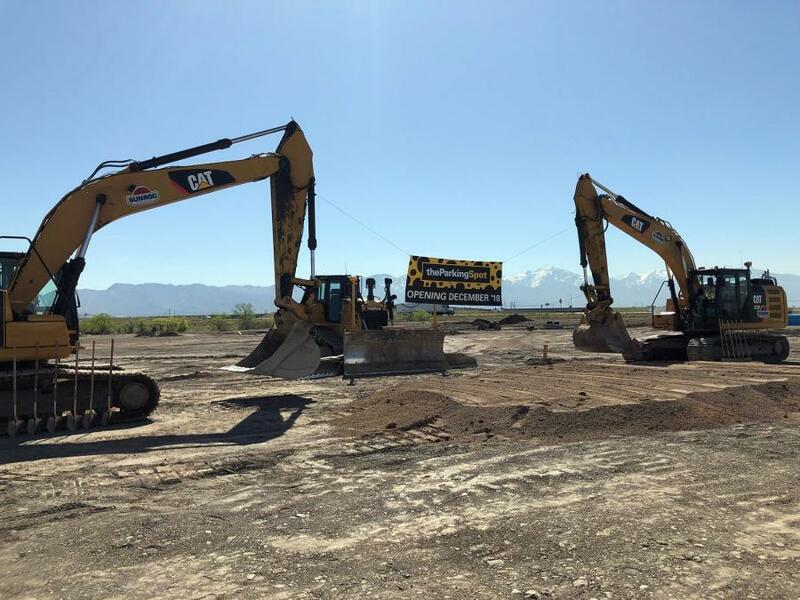 Big-D, Holder Construction — a Joint Venture (HDJV) is currently constructing a new terminal and concourse as part of the New SLC Airport Redevelopment Program. Big-D also recently completed the Atlantic Aviation Fixed Base Operations facility at the airport, as well as the new Touch N' Go Convenience Store and Fueling Station.